Light + Love : Good Things. 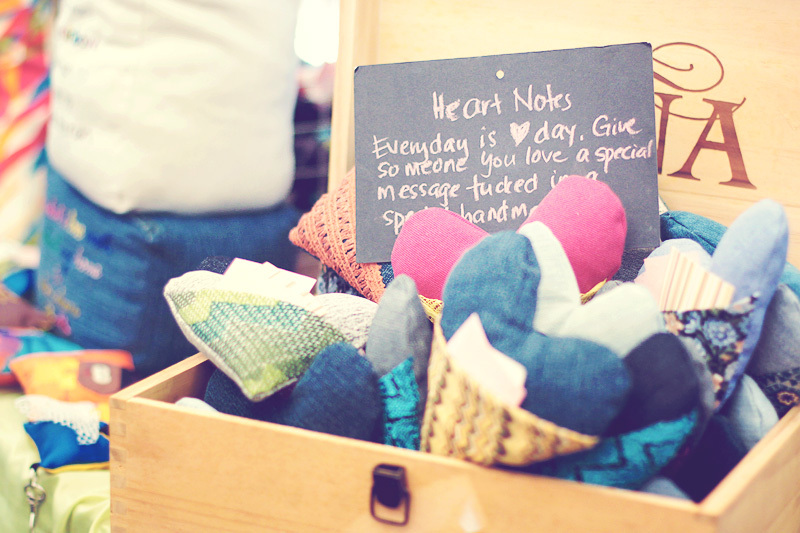 Fluffy Hearts | Sunday Market | ©2012. Been receiving so many surprises from the email lately -- blog readers who write the kindest words and invitations from websites to feature my travel blog. Also got three invitations to speak. My college photography professor communicated to me through FB, inviting me to speak infront of his students (he has more than 50). I was deeply touched. My long-time friend, Fr Morrel, invited me to do a photography workshop for their pinoy photography group in Rome. The other day, I received an invitation from a photography group in Cebu to give a talk this February on wedding photography. My professor's invitation will happen when I go to Cebu (and classes are still ongoing). The Rome workshop needs a little more planning. And I still have to reply to the last invitation. Walking/running buddies who always make me laugh. Trips to look forward to. What happy thought! From now on, I promise to put titles to my photographs. WEeee, you´re getting more famous now ate Ai and I am so happy and so excited for you. Drop by here after your Rome trip pra maka pa autograph nko nimo. Hahaha! You are funny Jul! I would rather be rich and/or loved than famous. LOL. If and when I travel to Europe, I will certainly swing by Spain and see you!